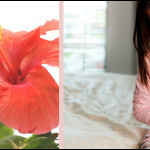 What is the most appealing element you observe in your body? It can be your face, hair or cheeks. 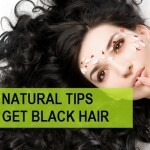 But in the current time, period hair issues have been the most agonizing factor for many individuals. The new arrival of products in the market has made people confuse which can be the best suitable one. 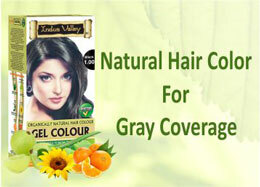 How to Choose The Best Hair Color Brand Available in India?